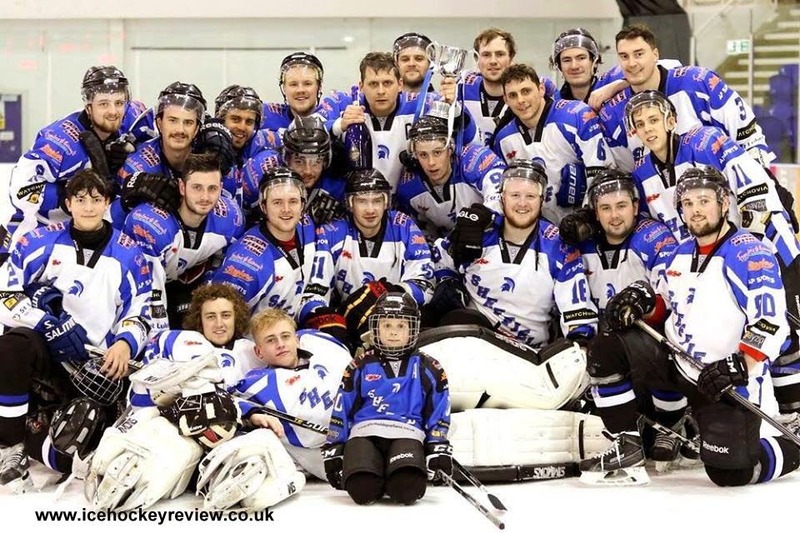 Spartans were the winners of the inaugural Sheffield Winter Classic Game when they beat Senators 5-1 at Ice Sheffield last Saturday. Considering the terrible weather conditions there was a healthy crowd to witness was a great occasion. Spartans had the better of the first period but were pushed all the way by Senators, who on a different day may have had more to show for their efforts but Spartans made their possession count to go in from the first period 2-0 up thanks to goals from Will Barron & Jonathan Kirk. The second period was a lot tighter and even in terms of possession and chances with a Sergevs Jegorovs for Senators making it a very interesting contest. Sens enjoyed a good spell following on from their goal but Spartans weathered the storm to go on and gain the upper hand to go into the final period 4-1 after Stuart Brittle had netted twice, his second a nice short-handed goal late on in the period. Spartans controlled large chunks of the third period and looked comfortable on the puck but Senators never gave up and kept them on their toes and up to the task. Cole Shudra made it 5-1 half way through the period to basically kill the game and make sure the trophy landed into Spartans hands. An enjoyable game of hockey and one in which it was clear both teams wanted to win and played with passion which is what Sheffield hockey is all about and something both teams deserve praise and credit for.